May you spread your wings, may you fly today, fly tomorrow, for this year and into the horizon of time with all the other bugs in your dreams (and I know your dreams are loaded with bugs, definitely loaded). Be Goods! See you soon! 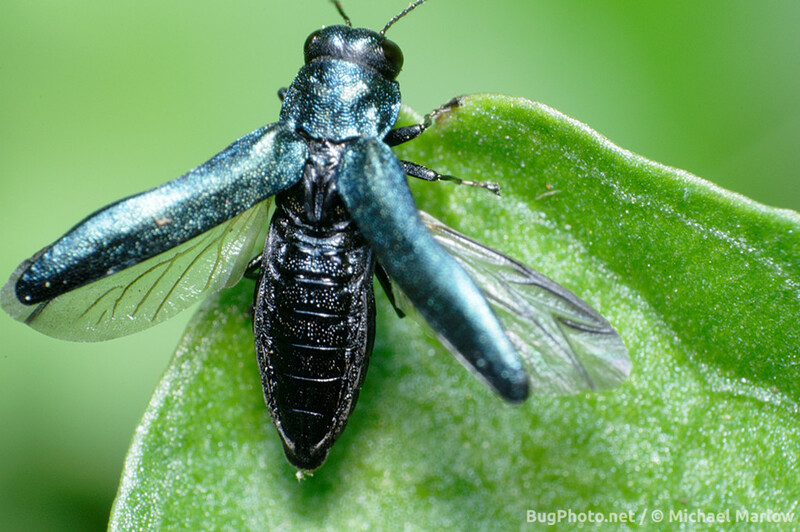 Posted in ColeopteraTagged Agrilus cyanescens, happy birthday, Macro Photography, Metallic Wood-boring Beetle, ready for take off, reverse lens, wings spreadBookmark the permalink. Thanks for honoring me with a post and for the birthday wishes! I love ya much, brother.